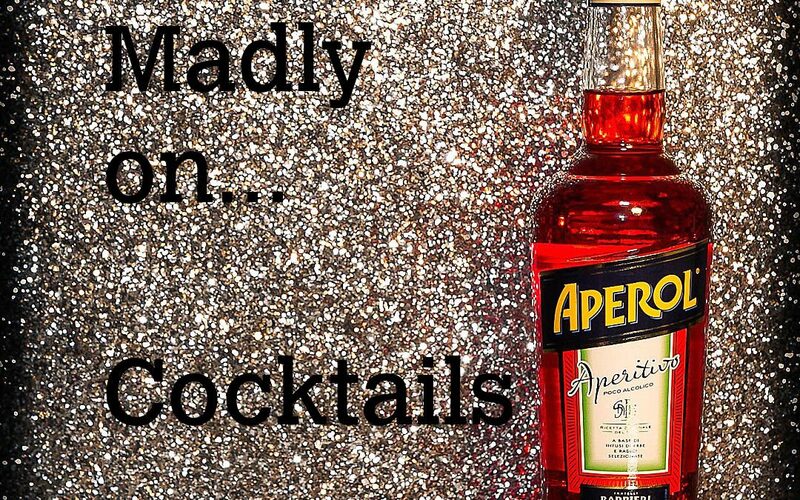 Aperol Spritz. 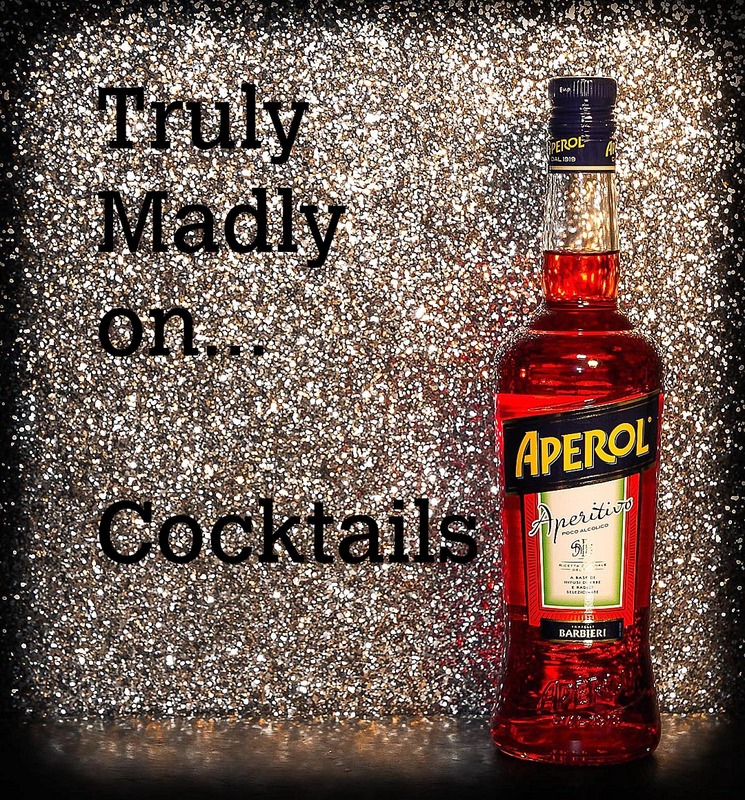 Of course, the Italians have known about this refreshing little gem of a cocktail for years (from the 1950’s in fact), it is now only filtering it’s way onto British cocktail menus. Curious as to how it tastes, I slipped one in the shopping trolley under the justification that it was for ‘work’ and was charged £15 for the pleasure. 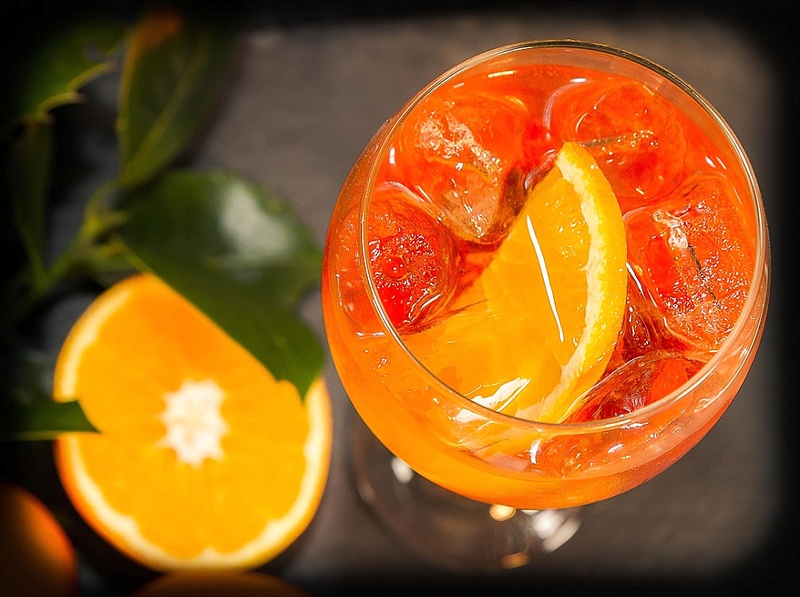 Aperol is an aperitif, an alcoholic drink taken before a meal to stimulate the appetite. In my case it’s taken to increase my sociability and another way to drink Prosecco. This cosmopolitan drink is made from bitter and sweet oranges, rhubarb and a number of secret herbs. Fill a wine glass 3/4 with ice and then fill with 3 parts Prosecco. 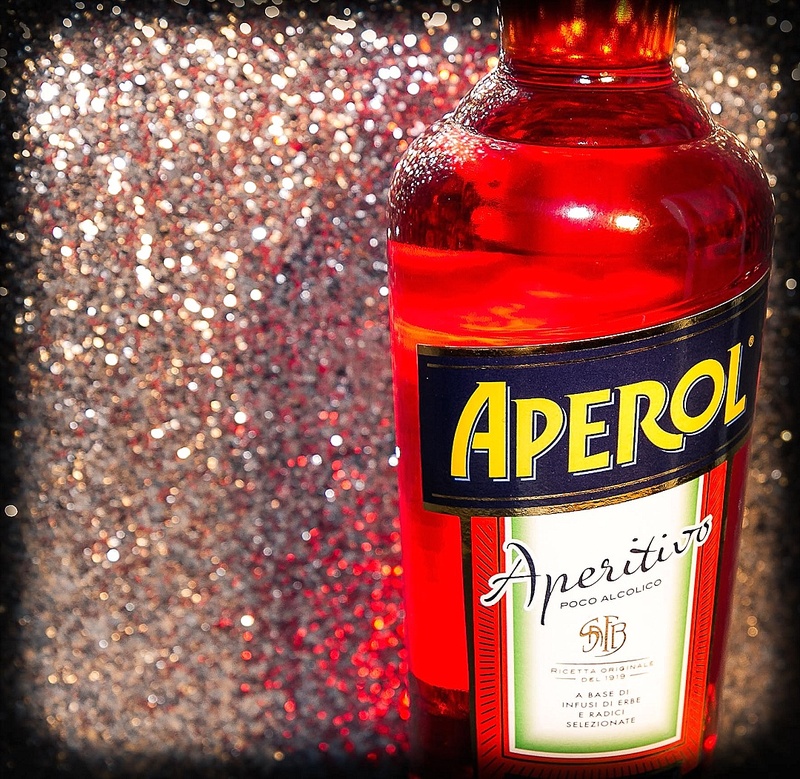 Add 2 parts Aperol and pour in a circular motion. 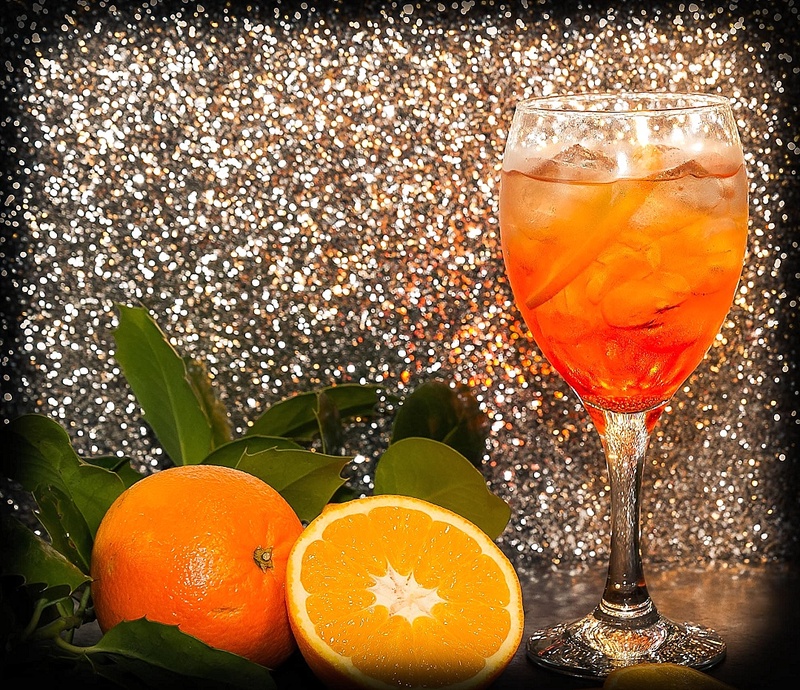 Finish with a splash of soda and a slice of orange to garnish. At only 11% alcohol content it’s not too strong and provides you with a very tasty and refreshing twist to a glass of Prosecco. I approve!